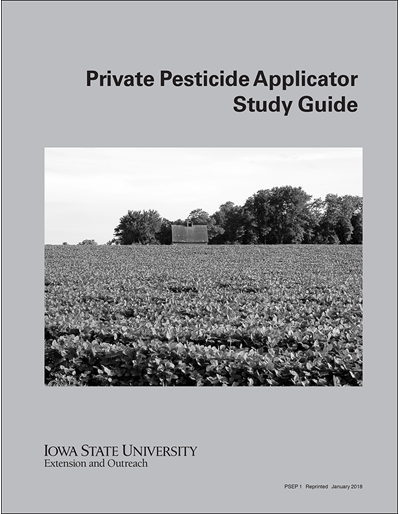 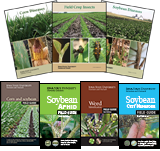 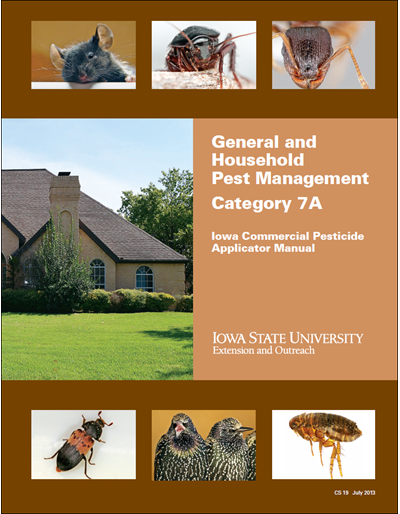 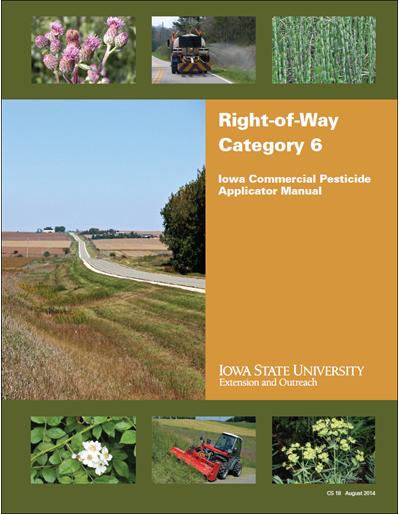 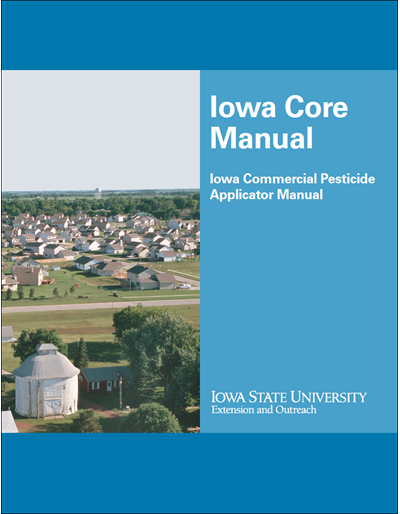 This manual has been developed for individuals who want to become certified in commercial pesticide applicator Category 3G - Greenhouse Pest Management. 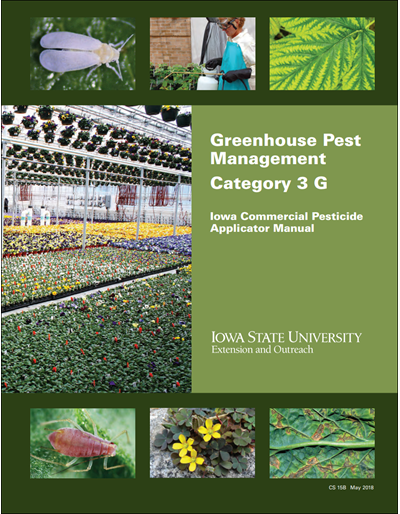 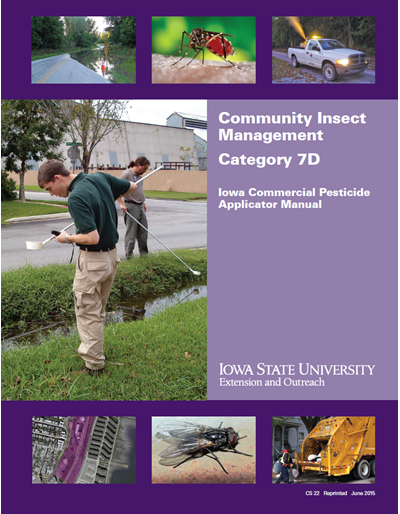 Note: The previous Category 3 manual included Ornamental and Turfgrass Pest Management. 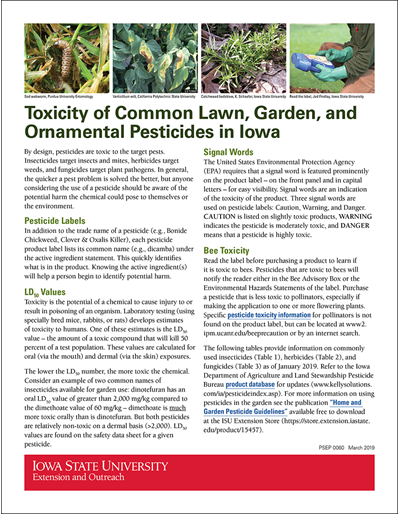 This material was considered distinctly different from Greenhouse pests. 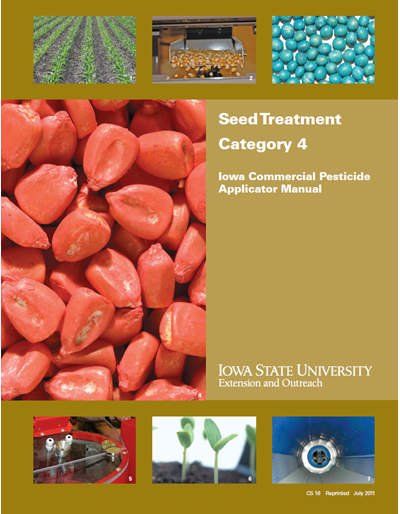 CS 15A - Category 3 OT, Ornamental and Turfgrass Pest Management was developed as a separate manual and is now available for purchase.